WE ARE QUIRKY COFFEE CO! The home of Speciality Coffee Beans UK! First of all a very warm welcome and thank you to all of you that have taken time to visit our website and purchase our delicious, new and exciting Speciality Coffee Beans. Quirky Coffee Co is the new kid on the block, providing magnificent artisan coffee to coffee lovers everywhere. Do you want your Quirky Coffee delivered to your home? We deliver! Do you want your Quirky Coffee delivered to work? We deliver! We deliver on quality, flavour and therefore absolute pure happiness in a cup! Lovingly selected from around the world, every single one of our Speciality Coffee Beans are given the attention they need to make the journey to your cup. We handle our beans with care and roast them to perfection, right here in the UK. Ordering from Quirky Coffee Co is quick and simple, you are just a few clicks away from buying your own bag of Speciality Coffee Beans. Your perfect bag of ‘pleasure treasure’ will be quickly delivered to your front door, and in no time you’ll be at home, or at work, savouring every single mouthful of its unique and wonderful flavour. 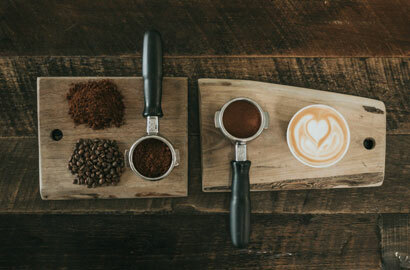 When you order your coffee from Quirky Coffee Co we are happy to send them to you as whole beans or ground for which ever way you brew your coffee. 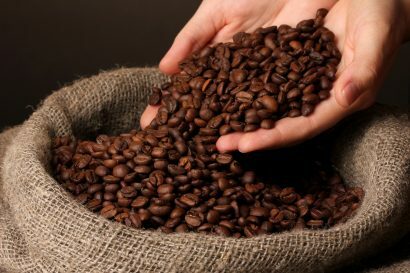 We offer 100% Arabica Single Origins, why? They are the best beans in the world. Similarly, we offer our very own bespoke Quirky Blends, why? 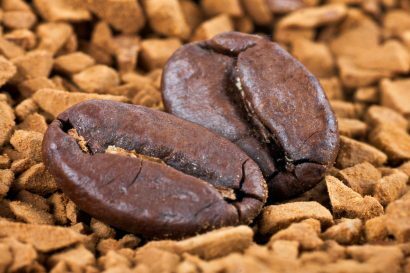 Our blends are therefore unique and only available from Quirky Coffee Co – you will not be disappointed. We are sure you will be re-ordering time and time again. Try our Speciality Coffee Beans at home or at work. Take with you on a journey or just kick back and relax. We always welcome reviews and pride ourselves on 100% customer satisfaction. We are always having fun trying out new and unique ways to roast our Speciality Coffee Beans. Watch this space for new Single Origins and more Quirky Blends to enjoy. We search for the best, to provide the best! Most importantly we want each and every one of our Quirky Coffee Co customers to be happy with every drop of Quirky Coffee that they drink. Do you want to learn more about Speciality Coffee Beans? 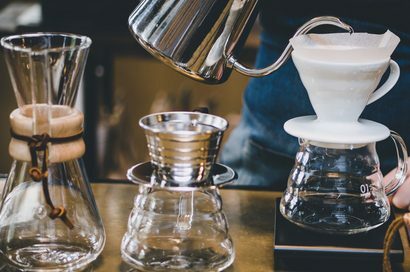 Check out our Blog – Speciality Coffee – What is it?.